Communications & collaboration insights from our team of award-winning Microsoft productivity experts. Alongside our Virtual Static Users and customer driven Stream Score, the integration of Microsoft’s powerful reporting tool Power BI is a key component of our Diagnostics solution. 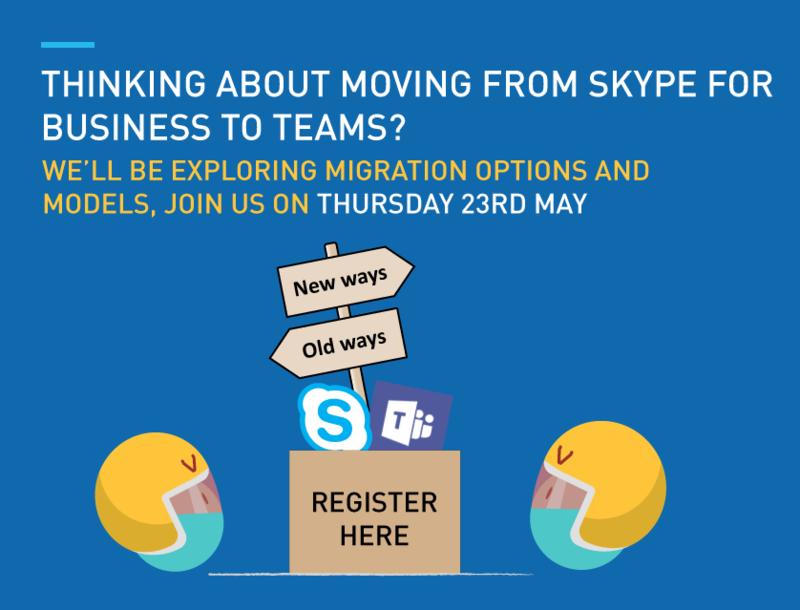 Learn how global organisations can easily interpret millions of lines of data to track trends over time, as well real-time issues, within their Microsoft Teams and Skype for Business environments in the video below. 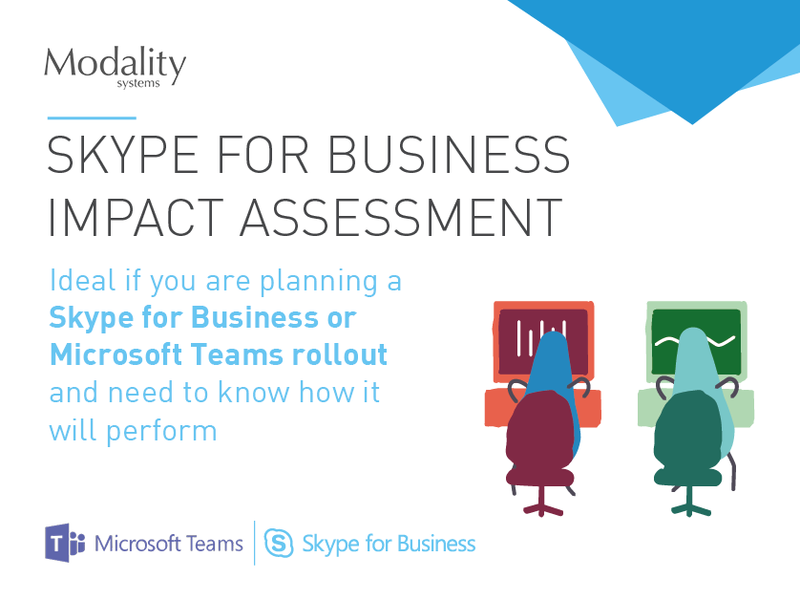 Diagnostics from Modality Systems is the purpose-built answer to continuous Skype for Business and Microsoft Teams service improvement – proactively measuring the real time performance of your communications and collaboration environment. Want to learn more about the benefits of Diagnostics for your business? Subscribe to our blog to keep up with our latest videos and content. IS YOUR NETWORK READY FOR SKYPE FOR BUSINESS & MICROSOFT TEAMS?